Monster Truck was founded in 2005 at the Institute for Applied Theater Studies in Giessen. Current members are Marcel Bugiel, Manuel Gerst, Sahar Rahimi and Ina Vera. 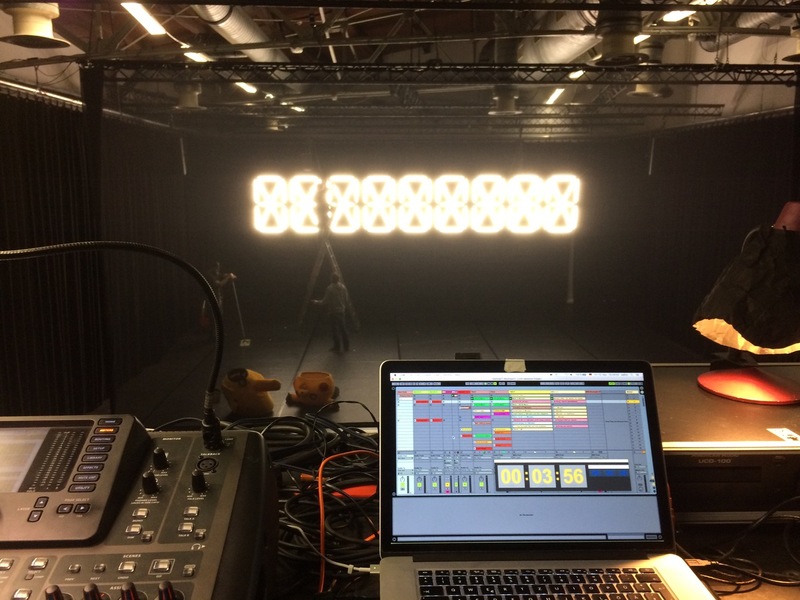 The group produces theater/performance, scenic installations and video work and in most productions cooperates with other performers, directors, musicians and other project-related specialists. A key aspect of Monster Truck’s work is their examination of images, spaces and structures that influence society’s subconscious just as much as our alleged consciousness. In the deconstruction of these mechanisms and representations, science fiction comes up against images of past eras, Hollywood blockbuster aesthetics come face to face with 19th century vaudeville, artistic convention meets natural history, politics and entertainment. In everything that Monster Truck does, the love of the spectacle and its critical examination are always in balance.